Do you dream of a Roman tub? Maybe a kitchen with open shelving and a farmhouse sink? Luxury properties often come with Pinterest-ready accouterments that leave you feeling breathless. For a long time, the word ‘luxury’ ran right alongside ‘unaffordable,’ but that’s no longer the truth. 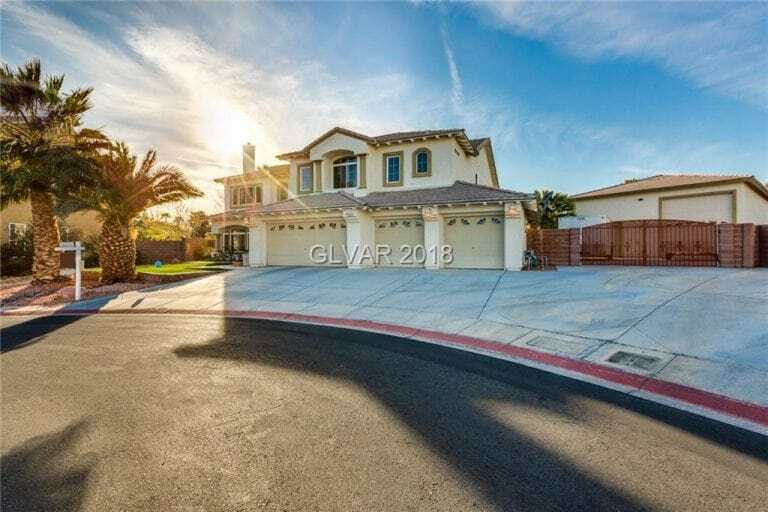 With the vast growth of beautiful and expansive communities in Henderson, luxury properties have become something that many people can make a reality instead of just a dream. But where do you start when you’re looking for a luxury property? 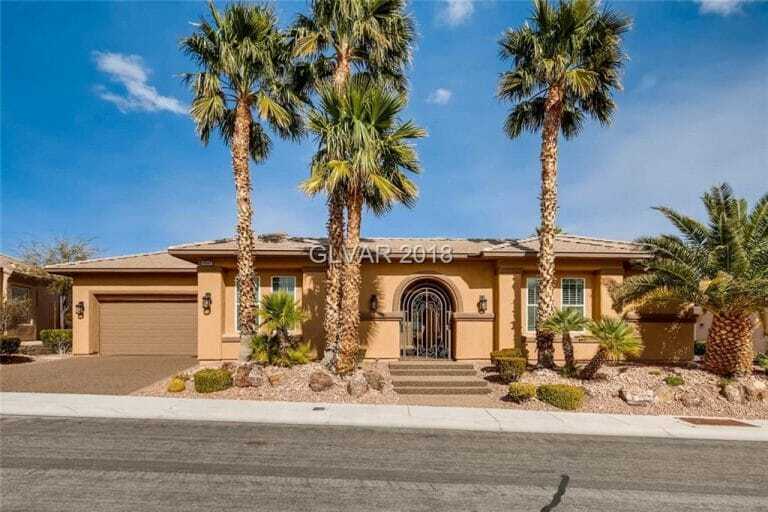 We’ve made it easy with a list of the eight must-see luxury properties available for sale right now in Henderson. 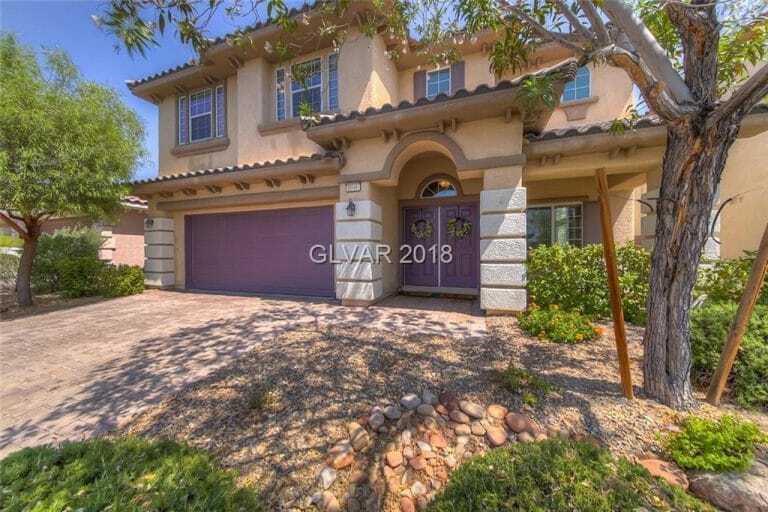 Formal and family friendly, Glimmerglass ranks as one of the best available properties in Henderson on the market. Its formal living and dining room can be kept pristine for company, while the spacious family area is the perfect place for little ones to romp. It’s gated community offers a short walk to the gorgeous Exploration Peak and Exploration Park for added fun. This gorgeous property comes in at an affordable price. For those who love condo-style living, this is an unbeatable deal. 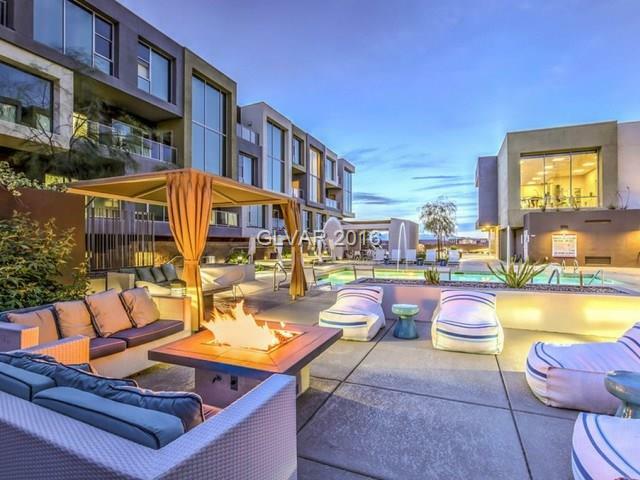 These multi-level lofts come equipped with gorgeous views, gourmet kitchens with quartz countertops and top of the line appliances, and amenities that make living easy. Enjoy a relaxing dip in the pool and lounge at one of the cabanas on site for the ultimate luxurious experience. 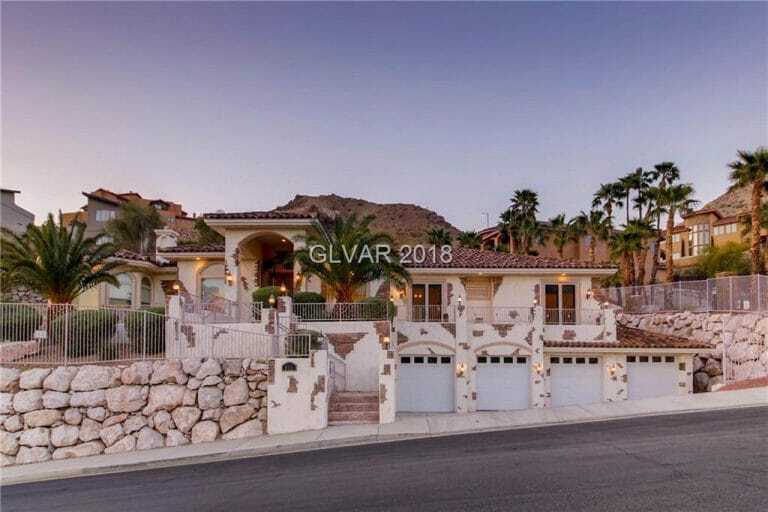 Situated in Calico Ridge, this home oozes elegance. The large living space features convenient built-in storage and entertainment centers. The master suite is one of utmost luxury with its relaxing fireplace, jetted tub, and oversized shower. For the car lovers, the garage is large enough to accommodate up to four vehicles, making this a showroom for your collection. Nothing quite says ‘drama’ like the entrance to this home. If you’re looking for the Real Housewives flair, Everly Court might be the home for you. 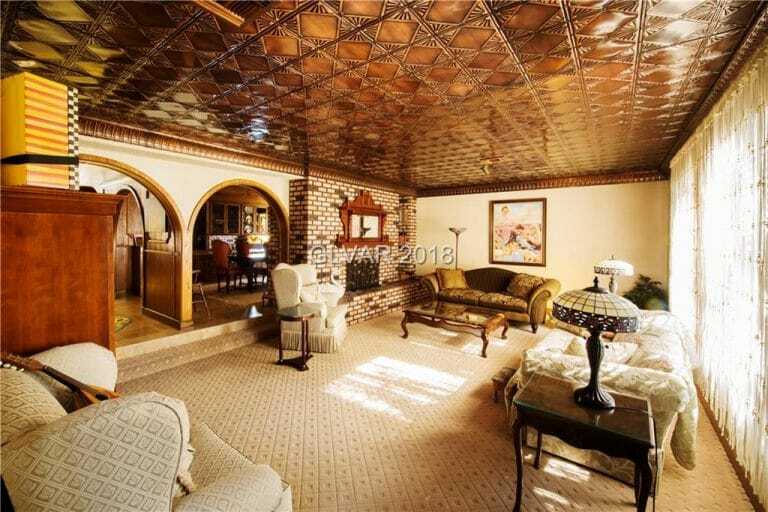 The palatial home offers an RV court for the fans of traveling, as well as full guest quarters with a separate kitchen for anybody you choose to have stayed with you. Lacy Lane is for those who enjoy their privacy. 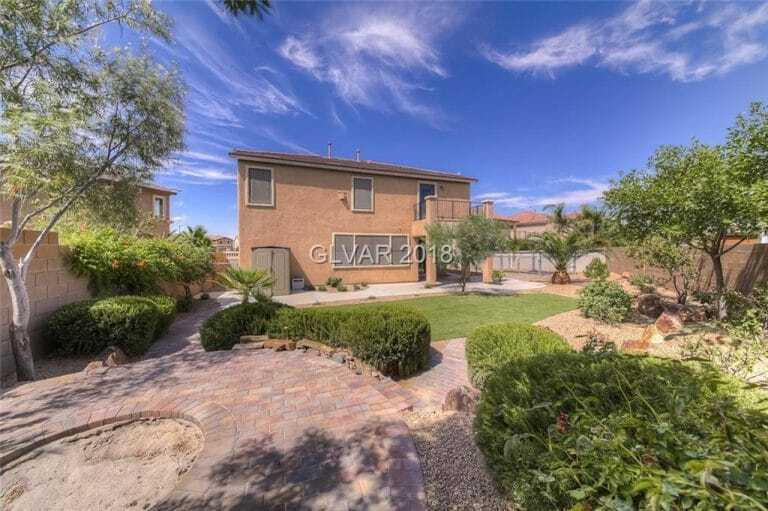 With 8’ tall privacy fences and incredibly lush grounds, this home is for anybody who wants to sit back and relax in their private oasis. 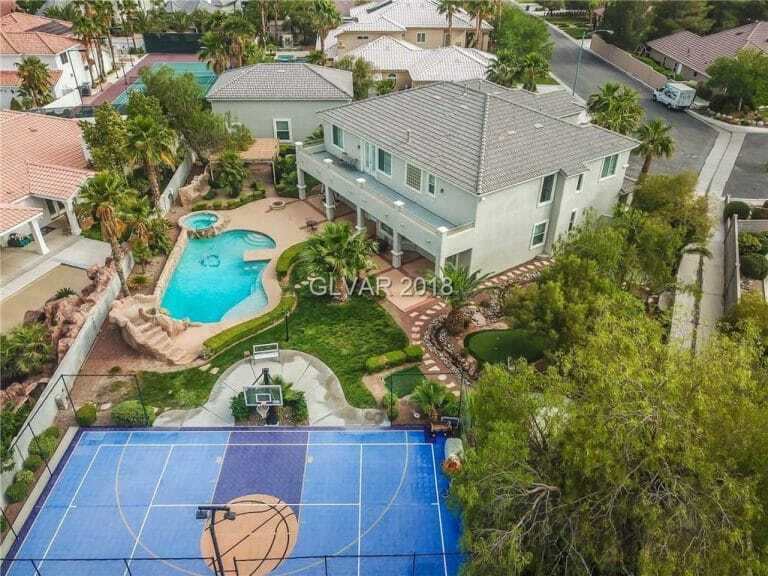 An enormous property, this home includes a master bedroom that’s more than 2,000 square feet and one of the rarities of Las Vegas: a fully equipped basement. What could be better than going green on the green? Tankless water heaters and energy efficiency run this home on a top golf course in Las Vegas. For the workaholics, Cerotto Lane comes fully equipped with an executive office right inside the house. Feel free to hit the green after hitting your competition at work out of the park – after all, you are right on the course. Calling all entertainers! If you’ve ever wondered if you can throw the best barbecue in the neighborhood, this house is your home. A gourmet kitchen coupled with a backyard wonderland with expansive pool and waterfall means that Mooncrest Circle is an absolute must-see.